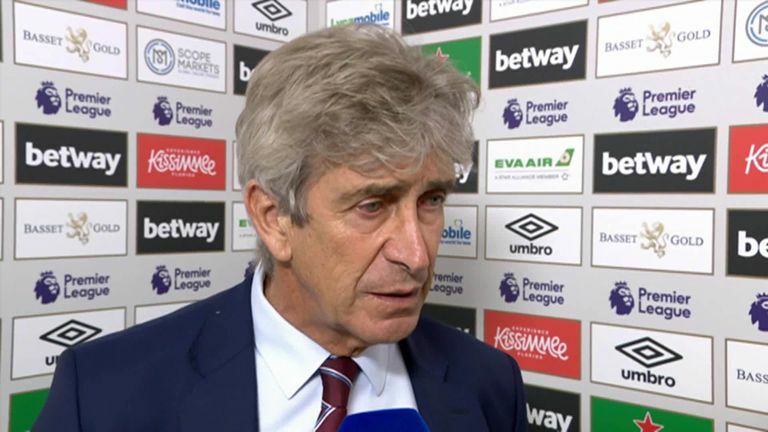 Manuel Pellegrini rued West Ham's wasted chances against Chelsea - and admitted Andriy Yarmolenko's header seemed easier to score than miss. 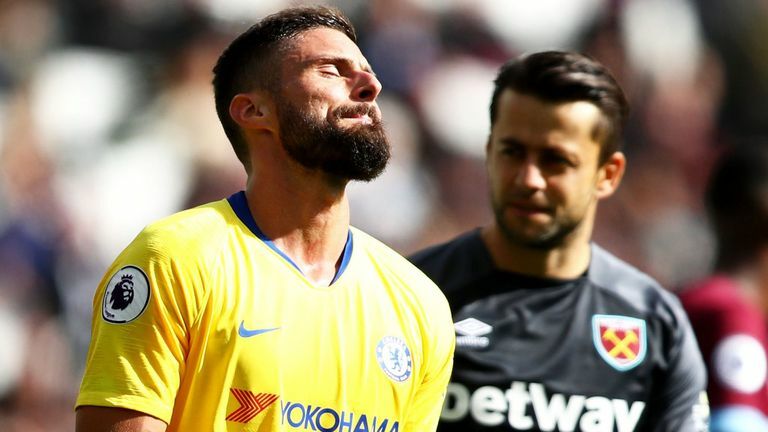 Michail Antonio was denied by a point-blank save from Chelsea goalkeeper Kepa Arrizabalaga with his thigh at the near post in the first half of a goalless draw at the London Stadium but the miss of the match was Yarmolenko's. The face of injured forward Marko Arnautovic in the stands said it all as Yarmolenko planted a free header, five yards out and with the goal gaping, wide of Kepa's left-hand post. "Maybe it was easier to score. Maybe he relaxed a bit more," said Hammers boss Pellegrini. "It's a first clean sheet, against a team who have scored 14 goals, so in that respect I'm happy. Speaking to Sky Sports, Pellegrini added: "We've created two key chances. They had one clear chance that (Alvaro) Morata's missed after the rebound. "I think we played a good tactical game as we allowed them to have the ball but near our box we defended well and we got our first clean sheet. "We were working hard with every ball in defence and attack - maybe I'd prefer to have more possession. If you can't win, then at least you don't lose. "It's important but I always want to win. You create such clear chances, you are never happy as you want to win the game." 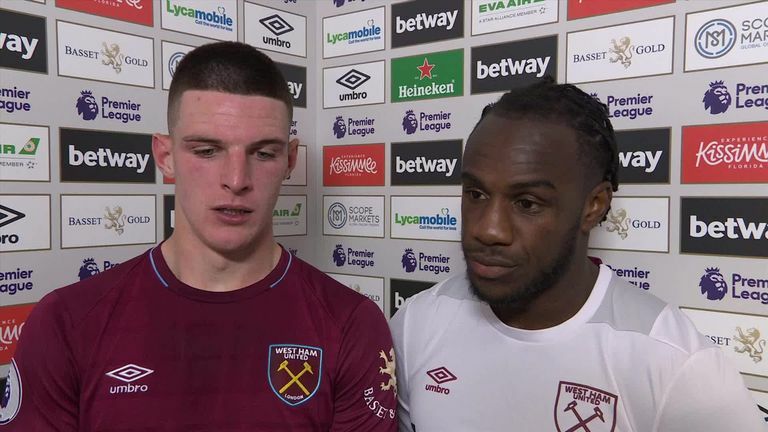 Antonio also felt drawing a blank against the high-flying Blues was an opportunity missed, but told Sky Sports he sees plenty of positives for a side starting to gel. "I feel like it's two points dropped today because of the opportunities we had," Antonio said. "But we always believe in our ability, we always believed that we could do it. It was just getting us to gel together, obviously signing nine players at the beginning of the season and a new manager, it was always going to be difficult. "Now you see that we've started to gel, you see the philosophy of the game that we're trying to play and we're putting it on the pitch."